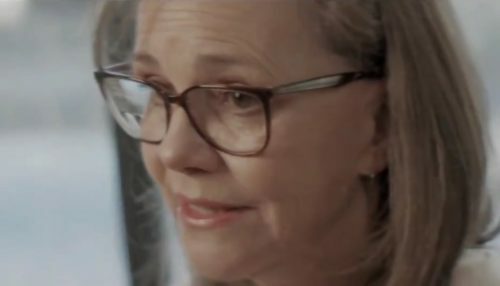 Oscar winner Sally Field spoke out in support of the Equality Act in a moving video. The video, produced by HRC, shows Field talking to her son Sam Greisman through an app about the Equality Act. “Sam’s journey was a different one than his older brothers’,” Field says to the camera. The Equality Act would add sexual orientation and gender identity to existing federal civil rights legislation, banning housing, job, public accommodations, and other forms of discrimination. It was introduced in both houses of Congress but faces an uphill battle in the Republican-controlled Senate. But pushing for it now will make it easier to pass in the future. “As long as I am upright, I will fight for this,” Field said.